There are at least 170 species of willows, distributed mainly in the cool areas of the Northern Hemisphere, where Willow goes beyond the polar circle. 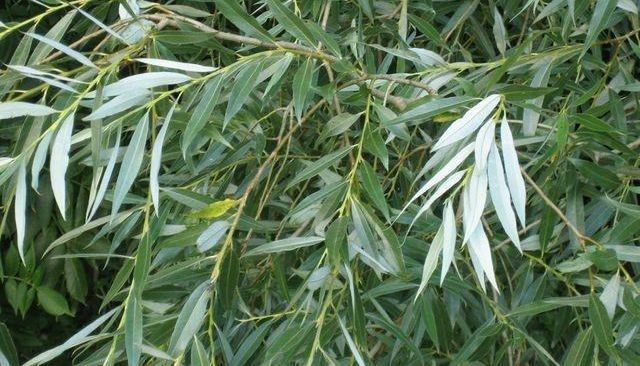 In North America there are more than 65 species of willow of which only 25 reached the size of the tree. Willows differ from other trees by their rapid growth.